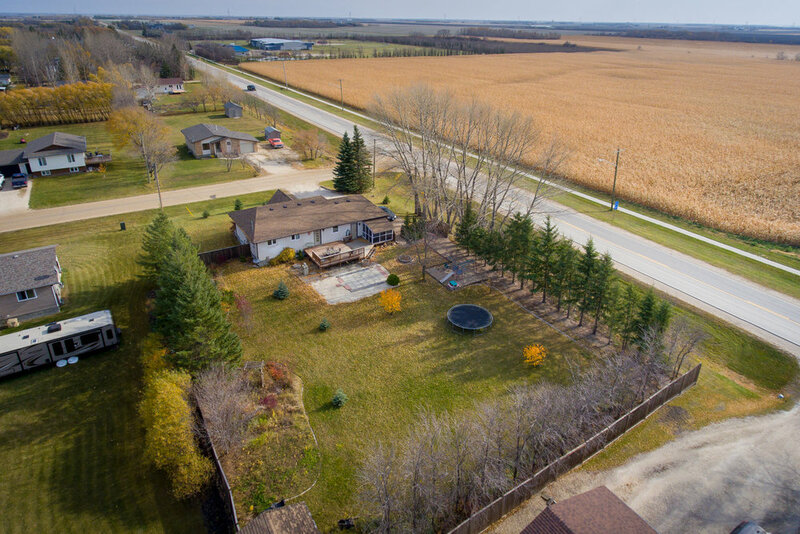 Welcome Home to this well-looked-after and solid country home, located on the edge of town a block away from both the arena and baseball diamonds. Featuring 1200+ sqft plus an expertly finished basement of intelligently-designed open concept living, dining and kitchen space that maximizes flow and livability. 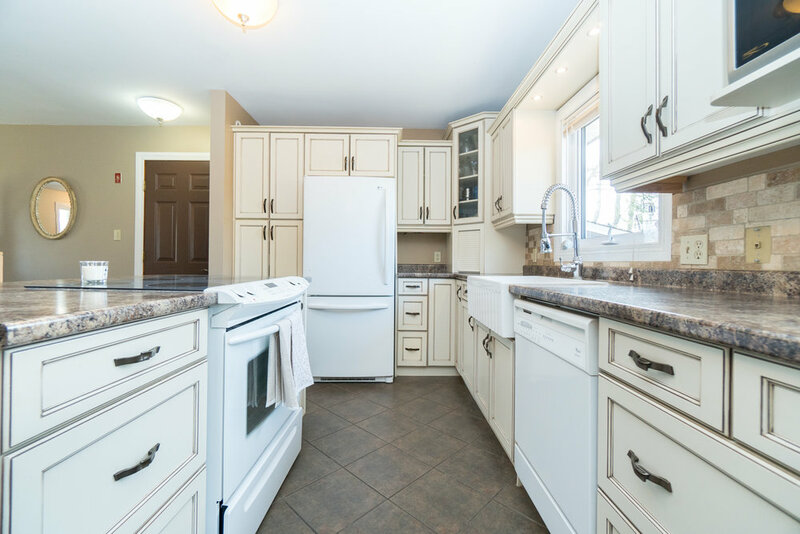 You will love the glowing hardwood floors, upgraded kitchen with plenty of space for all your master chef needs and deck off the kitchen that leads to the massive entertainer’s deck overlooking the large country backyard that your family with love. 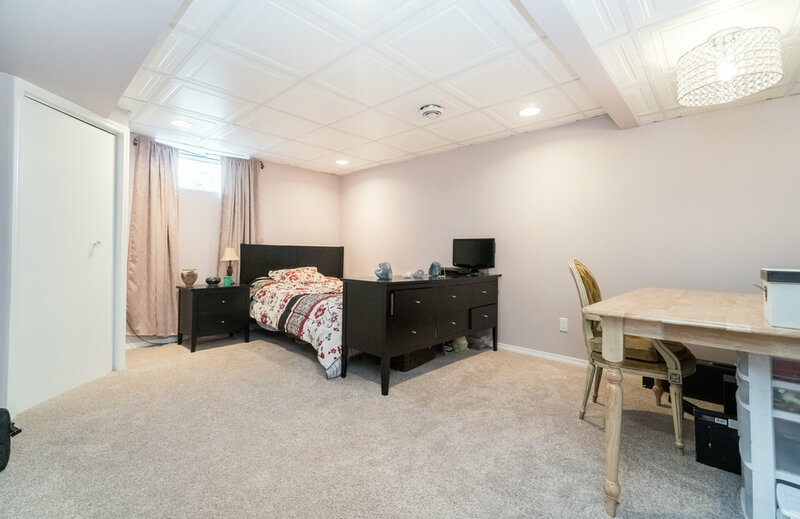 Plenty of room in the huge master bedroom upstairs, plus 2 more beds on main floor and another bedroom, computer room and rec room in the basement. Call now for your private showing.